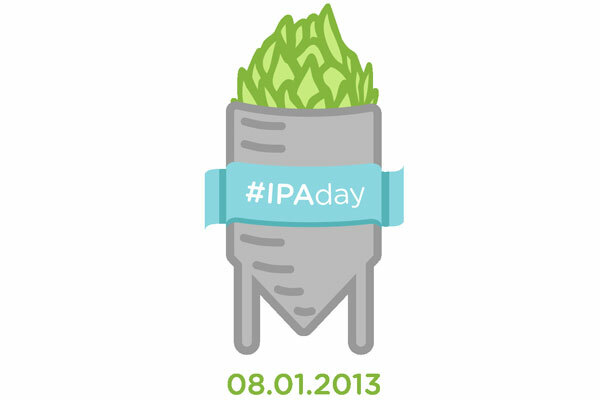 The official 2013 IPA Day logo was designed by Emily Ragle (@EmilyRagle on Twitter). 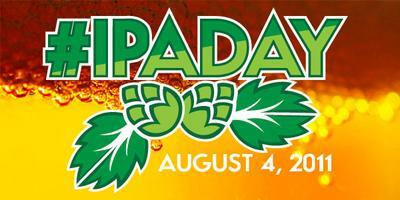 For more information about participating and celebrating IPA Day, click here! 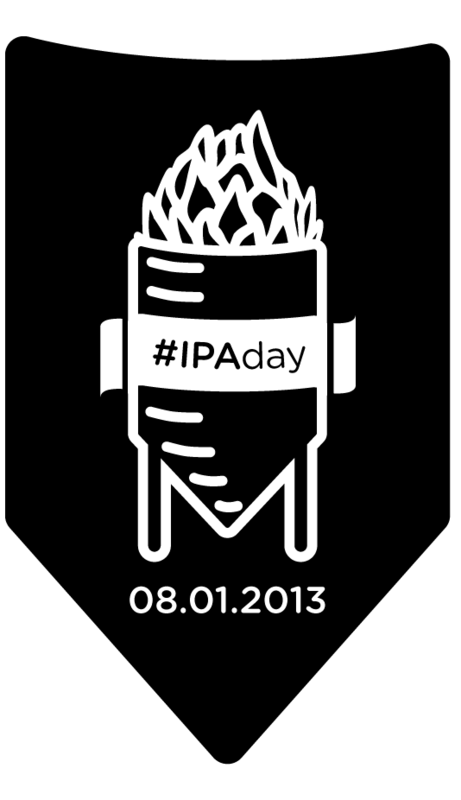 Which IPA(s) will YOU be drinking? Feel free to post the photos on our Facebook page. We’ll do the same!